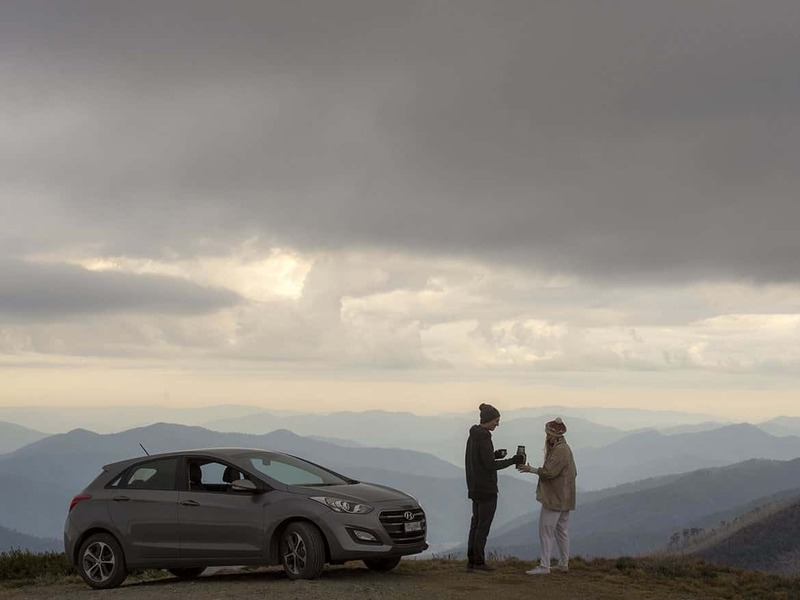 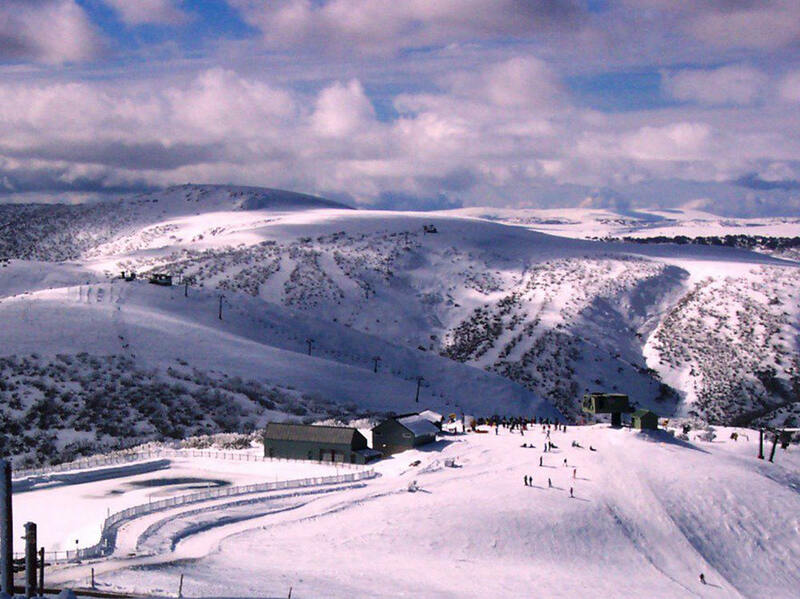 On a narrow plateau straddling the Great Dividing Range, Mount Hotham is one of Victoria’s premier winter resorts, offering excellent skiing, snowboarding and cross country runs and trails suitable for all ages and stages. 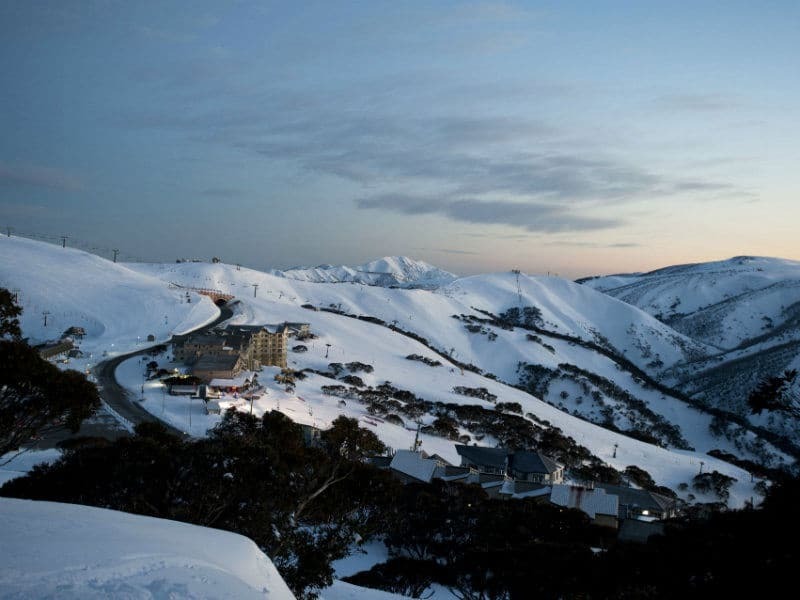 Hotham is known as the mountain for the serious skier and is Victoria’s highest resort, offering amazing 360 degree panoramas over the snow-covered slopes to the horizon. 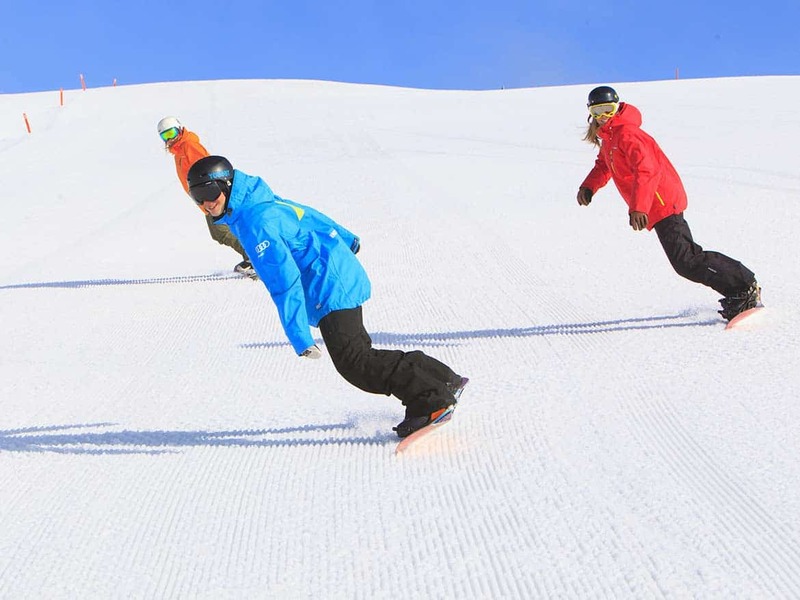 The mountain also offers reputable ski schools and programs, equipment hire and a great range of accommodation, restaurants, cafes and bars. 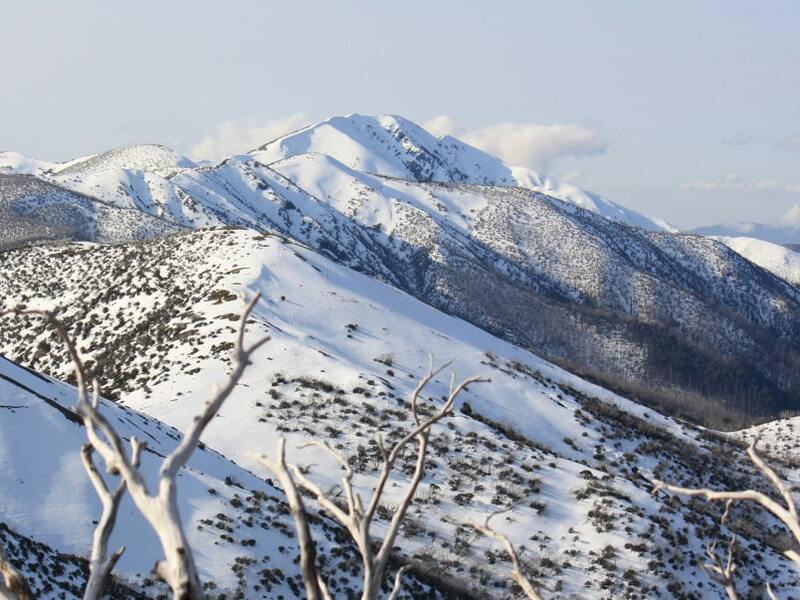 During warmer months Mount Hotham is an ideal base from which to explore the surrounding Alpine National Park. 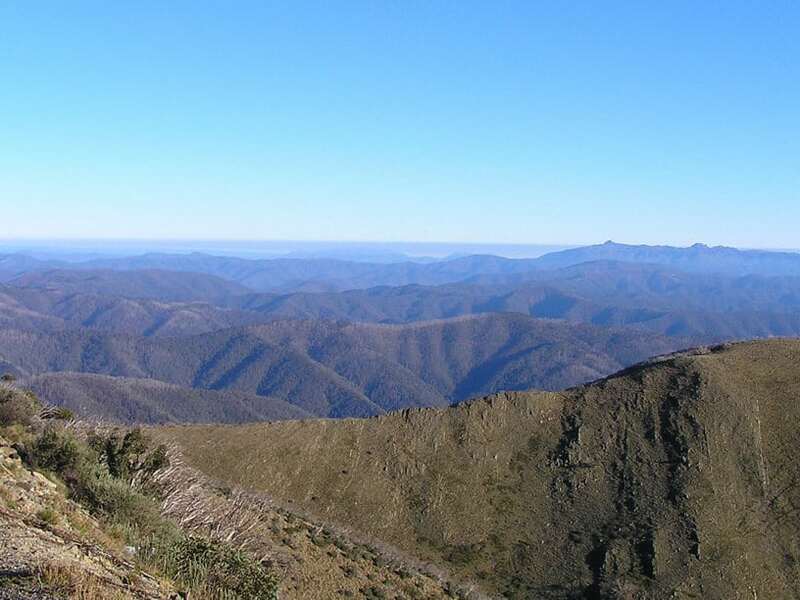 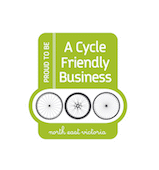 The area is a paradise for those keen to explore on two feet with walking and running tracks for all abilities, plenty of mountain bike trails & 4WD tracks. 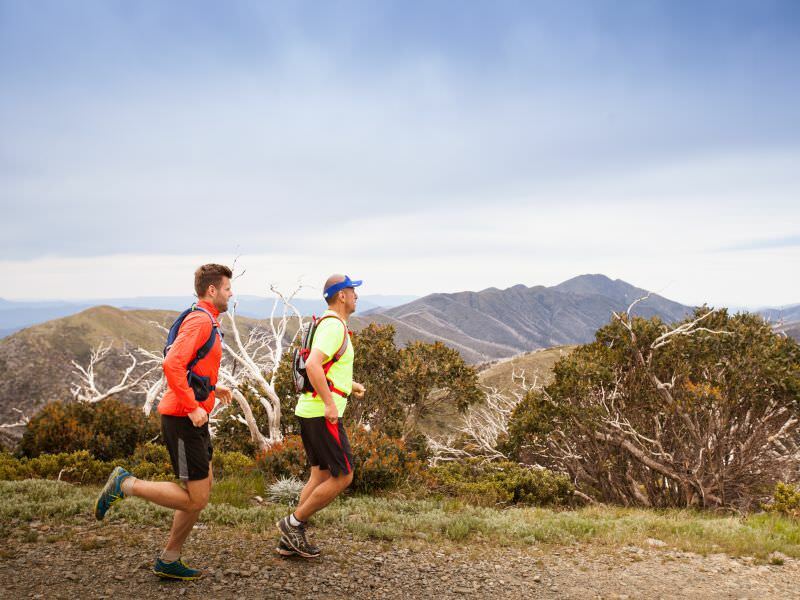 With Mt Feathertop as your backdrop, the Hotham Trail running is just like its Winter offering – on top of the world, challenging, exciting and ever-so rewarding. 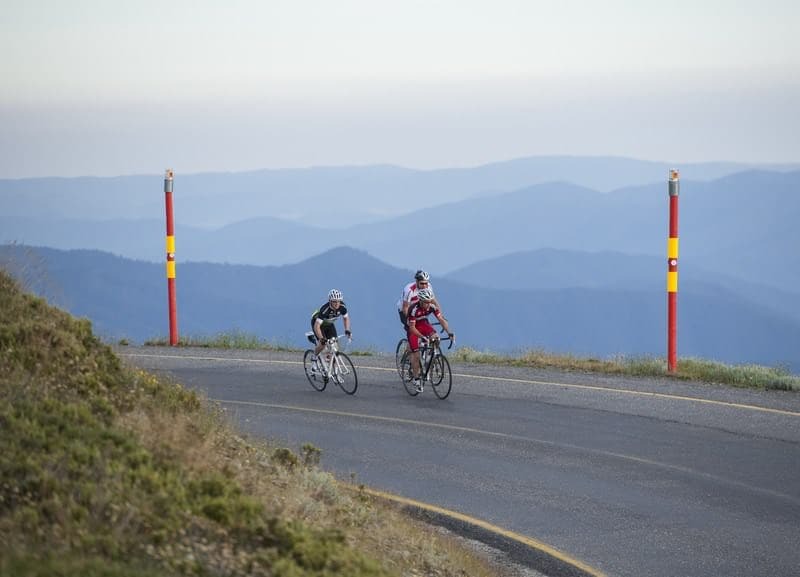 If you’re up to the task, the Hotham leg is one of the more challenging and rewarding legs of the 7 Peaks Ride, Victoria’s ultimate road riding alpine ascent challenge.